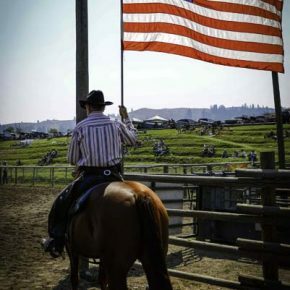 Photos by Steve Mitchell The Methow Valley Labor Day Rodeo offered spectators and competitors an old-fashioned, welcome diversion from the summer’s fires. This is going to be a pedestrian story. Anybody who has spent much time navigating downtown Winthrop on foot, especially when it’s busy, could tell a similar tale. 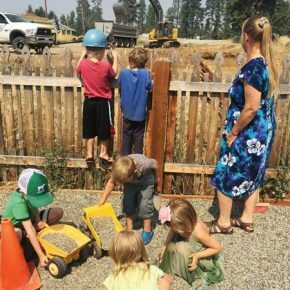 Little Star Montessori School is expanding childcare and early childhood education programs in the Methow Valley, with a focus on the community’s youngest and most needy residents. A few issues persist as the Winthrop Town Council moves toward a public hearing, and eventual adoption, of revisions to the town’s Westernization code. 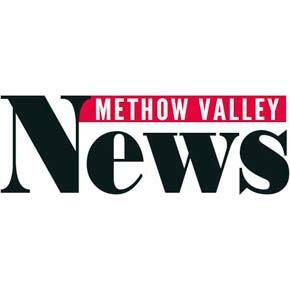 At last week’s Town Council meeting, council members reviewed details of the most recent changes to the proposed revision, and audience members reiterated a couple of familiar themes: authenticity and enforcement. Winthrop and the Methow Valley had a record year in 2016 for the number of visitors, measured by big increases in overnight lodging tax revenues. Winthrop was up 18 percent in 2016 over 2015’s record-setting year, and the Methow Valley as a whole, including Mazama and Twisp, was up 23 percent last year over 2015’s hotel/motel tax revenues.